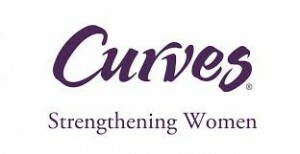 Receive a FREE 30 day Curves membership when you sign up for a free no-obligation consultation. The Curves free trial membership goes into effect once the user completes the consultation. Requires 12 month billing contract. Cancel within 30 days to receive full refund. Enrollment free required. Free Curves membership offer expires this May 1, 2015.